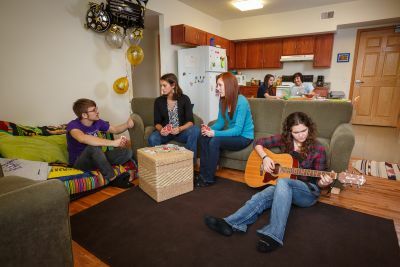 Intentional Living Communities offer older students an opportunity to deepen friendships in a largely self-governing environment. Students apply together as a group, and groups are chosen based on several criteria. 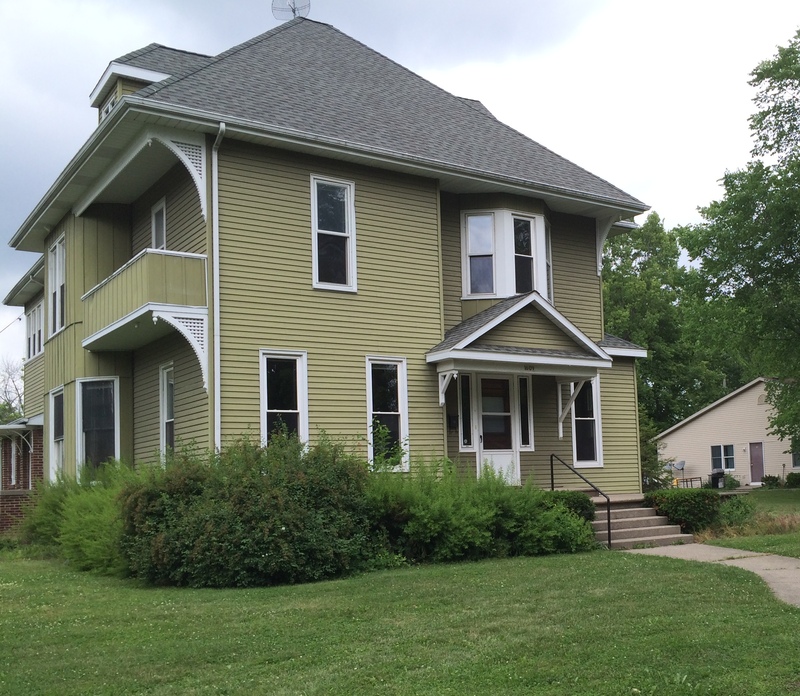 This ILC home is located on South 8th Street, about one block north of the College campus. It is just across the street from Kenwood House. This is one of our most spacious guest houses. It was fully renovated during the Summer of 2003. 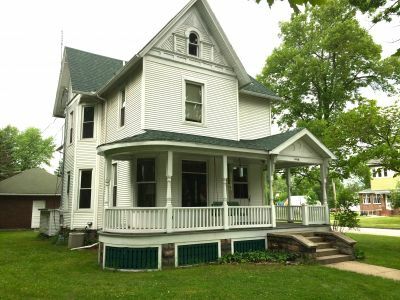 Howell house has 12 beds: one single room, four double rooms, and one triple room. Air conditioning, Cable TV access, and wifi are all available in this living space. This ILC Home is located on South 8th Street, one block north of the college campus. It is just across the street from Howell House. Kenwood has beautiful woodwork all throughout the house, including a beautiful open wooden staircase. Kenwood has five double rooms for a total of 10 beds. All of the bedrooms are on the upper level along with one bathroom. There is one small bath on the main level. The home has a dining room and a living room complete with a fireplace. Coin-operated laundry facilities are located on the main level. The house has a front porch complete with a swing. Parking is available next to the house. Air conditioning, Cable TV access, and wifi are all available in this living space. This ILC home is located on the college campus. 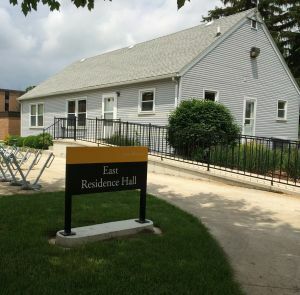 East Hall is located just east of Kratz Dorm. This is currently our only small group house that is handicapped accessible. The house has 6-double rooms to sleep 12 people. Three rooms are on the main level. One of these rooms is equipped with a private handicapped restroom. The other two rooms on the main level share one bathroom situated between the two bedrooms. The rest of the bedrooms are located on the lower level and are very spacious. There is also a lower level bathroom with two showers and two stalls. There is a dining room and living room on the main level. The lower level also has a sitting area. There is no parking directly beside this house. Guests would park in the Music Center parking area. Air conditioning, Cable TV access, and wifi are all available in this living space. Featuring 4-Double Rooms, Hardwood floors, full kitchen and laundry on the basement level. This housing unit is fully furnished with a large bathroom comprising of multiple toilettes, sinks, and showers. 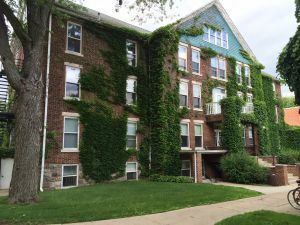 Kulp South is located on the first floor of Kulp Hall in the southeast corner. 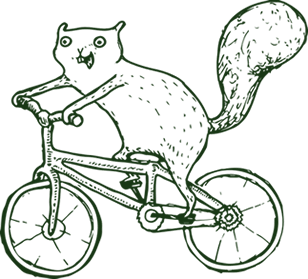 Students living in Kulp South enjoy close proximity to the dining hall and academic buildings on campus. Cable TV access and wifi are both available in this living space. There is no air conditioning in this unit. Residence Life is offering an opportunity for FOUR small coed Intentional Living Communities to live in the student apartments in 2016-2017. Only coed group applications will be accepted for apartment Intentional Living Communities; however, there are no requirements in regards to the male/female ratio of the group. Each living space features an open floor plan, four bedrooms, and two bathrooms. Of the four-bedrooms, two can be designated as double rooms to accommodate up to six residents. Each apartment is fully furnished with hardwood floors, and features Air Conditioning, WIFI, and Cable-TV.